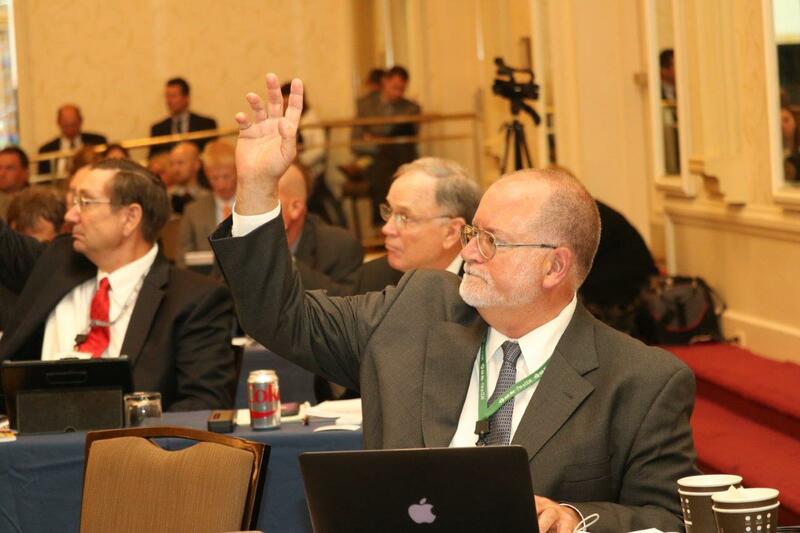 Pennsylvania Corn Growers Association delegate, H Grant Troop, participating in the National Corn Growers Association Corn Congress in Washington DC. Delegates work on policy issues, elect NCGA board members and present policy positions on Capitol Hill to Senators and House Representatives. ©2002-2015, PCGA. Site Designed & Maintained by PAWebWorks.com.